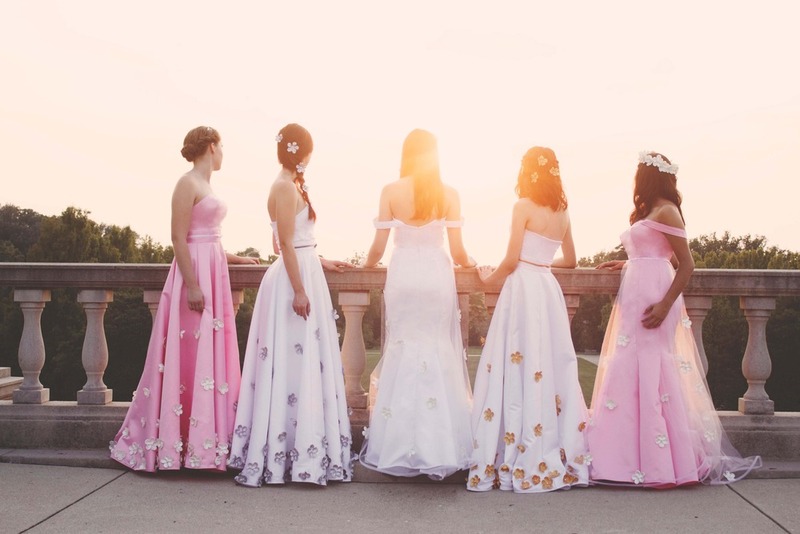 In 2013, Jena Russo started her own wedding gown shop, Imbue by J Russo, here in Cincinnati, where she designed unique, custom, bridal gowns for her customers. Jena's mission was to have a "fresh look at modern bridal wear" and the collection included "color, multicultural inspiration, and unique details." Her gorgeous gowns were even featured in Cincinnati's Red, White, and Pink charity fashion show hosted by Cincy Chic on The Purple People Bridge. Since then, Imbue has transformed into a wedding jewelry and accessories business. I have been lucky enough to be able to watch her shop grow since its inception. Jena and I went to the University of Cincinnati together and we became fast friends. In 2013, I captured her UC School of Design, Art, Architecture, and Planning senior thesis project through photography and a video documentary. When she asked for assistance and advice in designing her website, creating an advertising campaign, and writing a script for her Fall 2014 Look Book, I simply couldn't resist helping my friend with her flourishing local business in its beginning stages. In Spring 2014, created a new advertising campaign for my client, the University of Cincinnati English Department. The department was attempting to reach more students and convince parents of the value of English degrees in the 21st century. I developed a three-fold campaign (utilizing my research and my own photography) creating: posters, to target students on campus tours and to be sent to local high schools; a department brochure, to be given as a take-away in orientations and presentations; and a blog website, to allow for one-on-one interactions between the faculty and the incoming/current English majors complete with comment sections, student and teacher highlights, news, and events calendars. After giving my pitch to Dr. Romagnoli, the head of the department, and her colleagues, I was congratulated on my concise, informational, fun, and modern-21st-century approach toward encouraging the student population to get excited about and join the English program. Weeks before St. Patrick's Day 2014, the Cincinnati's Irish Heritage Center was looking for someone to create their poster advertisements for their St. Patrick's Day festivities. They wanted to capture the true Irish culture and spirit within the ads, as opposed to the inaccurate cliches of the holiday; such as, green shamrocks, leprechauns, and pots of gold. My poster was chosen and utilized throughout the city of Cincinnati for the promotion of the center's weekend events. The William C. Boyce Award is given during the end of year awards ceremony hosted by the University of Cincinnati’s English and Comparative Literature Department. UC professors are nominated and chosen to receive an award by their students. My partner and I designed a poster advertisement for the Boyce Award, in competition with other designs. 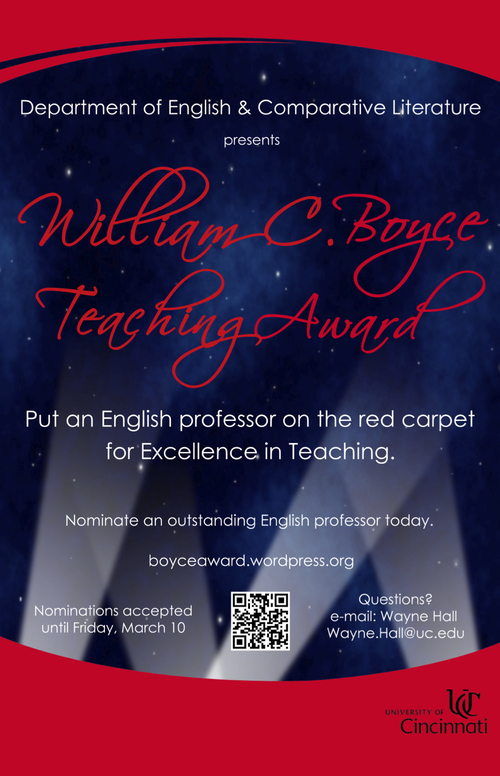 All of the posters entered had to utilize design principles and create an advertisement that could be displayed on campus informing students of nominating their favorite professors for the William C. Boyce Teaching Award. 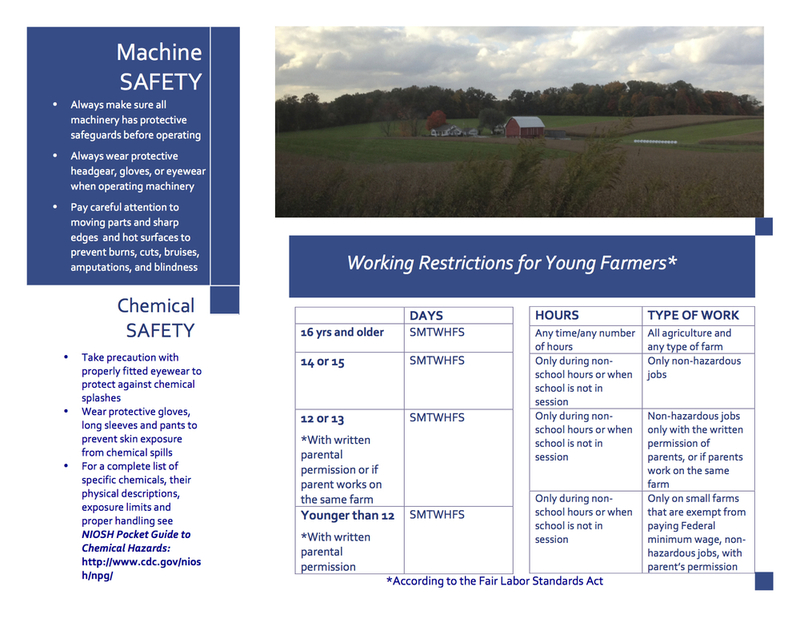 After making a formal presentation to the Boyce Committee, our design was chosen as the winner. 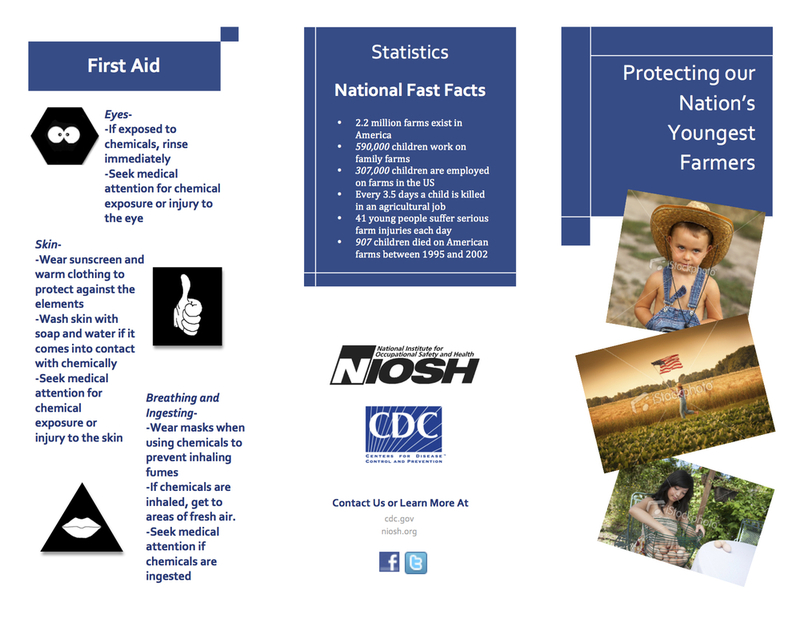 It was utilized in the Spring 2013 advertising campaign for the Boyce Award and displayed throughout the UC campus.